Junior Achievement of Western Pennsylvania is giving kids a chance to rule the world. 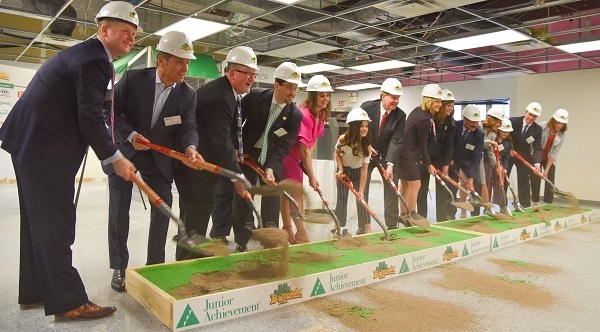 On April 4, the organization broke ground on JA BizTown, an interactive community that simulates the day-to-day functions of thriving communities, from banking and grocery shopping to job hunting and voting. More than 12,000 students in fourth through sixth grade will visit each year to learn how to tackle grown-up responsibilities. Think of it as Adulting 101. Presidents and CEOs of sponsoring businesses showed up for the groundbreaking ceremony of JA BizTown. JA is renovating a South Fayette Township building where they will debut the 10,000-square-foot facility this fall. BizTown will be made up of 19 storefronts sponsored by local companies, including Giant Eagle, Highmark, #1 Cochran and Burns & Scalo Real Estate Services. 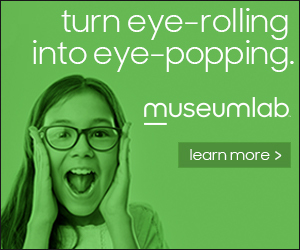 Before arriving in BizTown, kids will study 12 lessons at their schools. The curriculum focuses on basic economic principles and teaches kids how to apply for a job, write checks, maintain a check register, service an existing customer and recruit a new one, plus become a business owner who creates jobs. Healthcare is one of the settings found in JA BizTowns around the country. During their 5-hour stay in the mini-city, participants receive job assignments and work in teams to develop a budget and make purchasing decisions that will (hopefully) generate a financial windfall and boost the economy. Students elect a mayor, magistrate and chief of police, too. “They’re really immersed in something that feels very real and very fast-paced,” says Dennis Gilfoyle, president and CEO of Junior Achievement of Western PA.
Gilfoyle joined JA in 1984 with dreams of bringing a learning laboratory to the region. Over the years, he’s visited many of the 38 other BizTowns across the country, including facilities in Scranton and York. The South Fayette location will serve schools in Pittsburgh, Erie, Johnstown and Altoona. 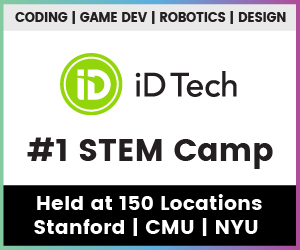 The cost is $25 per student. 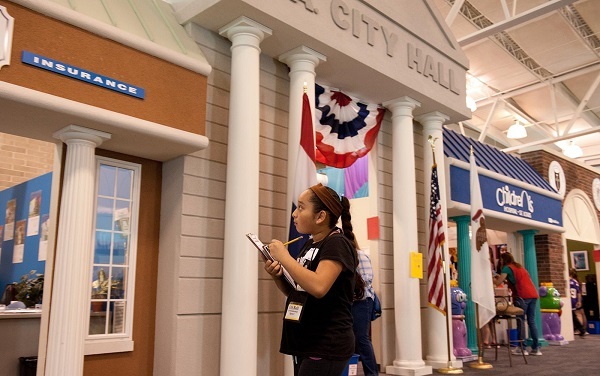 In addition to the school-based model, BizTown will offer weekend classes and summer camps. Gilfoyle hopes to eventually launch a program for people with disabilities. future leaders and entrepreneurs who will contribute to the health and vitality of our region. Although it took a long time to become a reality, he thinks BizTown was destined to debut in 2019. 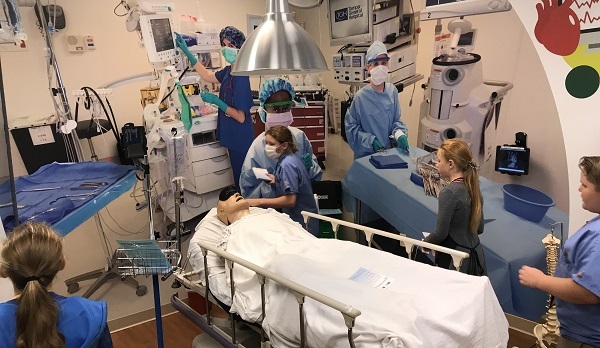 “JA BizTown is truly a dress rehearsal for life and we are thrilled to bring the experience to students in western PA,” he says. “As we celebrate the 100th anniversary of JA nationally and the 80th year of JA of Western PA, this will build upon our history of inspiring students in our community to dream big and reach their potential.